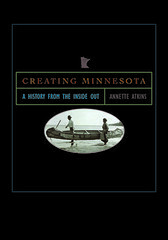 Pamela McClanahan, our director here at the Minnesota Historical Society Press, spoke with Star Tribune reporter Steve Alexander about the future of e-books and our foray into the e-book market. The MHS Press currently has 50 titles available as e-books, and we plan to have another 50 out by the end of the year. The e-books are currently available as Kindle editions or on the Sony Reader.